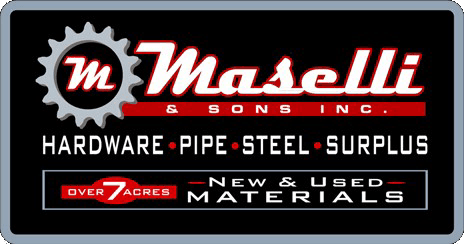 Recycling Service - M. Maselli & Sons, Inc.
Maselli and Sons, Inc. is proud to partner with The Petaluma Junk Company to offer the best solutions for recycling metals for a greener world. We not only recycle metals, we also pay you for them! And much more!Come on down and unload your messy garage or scrap out your leftover job site materials. Ask for Jim for details.